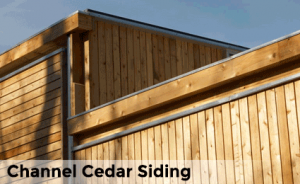 Siding is the exterior material applied to the outside of a structure. It is meant to protect, insulate and provide visual detail to a home or structure. 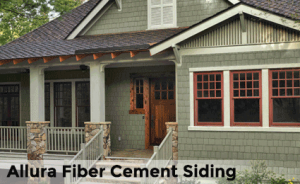 We offer multiple options for siding able to fulfill most every budget and style. Please explore through the links below to learn more or stop in to one of our store’s showrooms to see examples in person, (click on images for direct Manufacturer website). Our sales crew is here to provide answers to your questions, ideas for your projects and show you all the options available. With Allura there’s no warping, fading, weather or insect damage; just gorgeous siding that’s beautifully tough. Allura Siding provides the natural look you’re looking for without any of the limitations of wood or vinyl and is backed by a 50 Year Limited Warranty. The beauty of stone, the simplicity of siding. 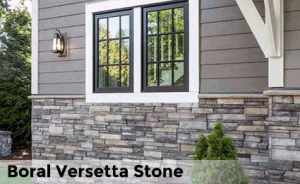 Boral Versetta Stone mortarless stone veneer panels offer all the beauty of authentic stone masonry without the excess cost and installation time. Backed by a 50 Year Limited Warranty. 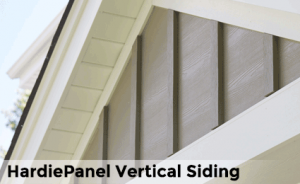 The beauty of HardiePanel vertical siding is that it is unique without being too trendy. Crisp, clean lines make it a smart choice for strong, contemporary designs and is backed by a 30-Year Limited Warranty. LP SmartSide Panel siding is used like wood but performs with the strength of engineered siding. It features a shiplap edge, is made to protect against fungal decay and termites, and is backed by a 5/50-Year Limited Warranty. 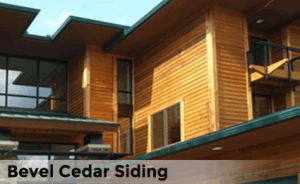 Western Red Cedar bevel siding is the most widely-used siding type. Bevel siding is installed horizontally and gives an attractive shadow line which varies with the thickness of siding selected. Available in 1 x 6 & 1 x 8. 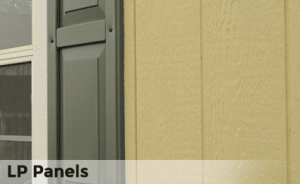 Channel siding can be installed vertically, horizontally or diagonally. The profile of each board partially overlaps that of the board next to it creating a channel that provides shadow line effects, excellent weather protection and dimensional movement. Available in 1 x 6 & 1 x 8. Western Red Cedar is a tough, long-lasting tight grained material that is virtually saturated with tannic acid — a natural preservative. It weathers to a dark, rich look that will set your home apart from the rest on the block. 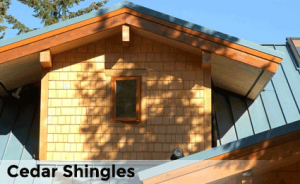 Available in #1 & #2 16″ Shingles. 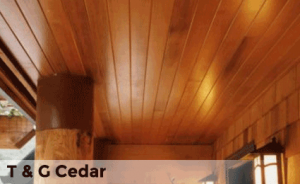 Western Red Cedar tongue and groove is widely used for its good looks and versatility. It can be installed horizontally, vertically or diagonally, each method giving a distinctly different look. Available in 1 x 6.